Lot 303. 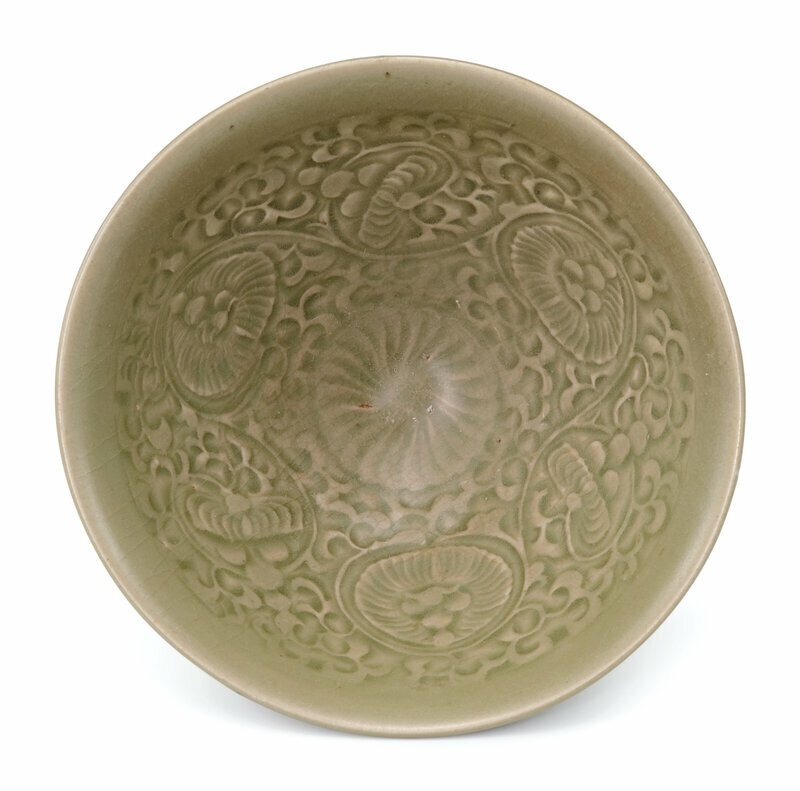 A Cizhou russet-splashed black-glazed jar, Northern Song dynasty (960-1127); 13.9 cm, 5 1/2 in. Estimate 10,000 — 15,000 HKD. 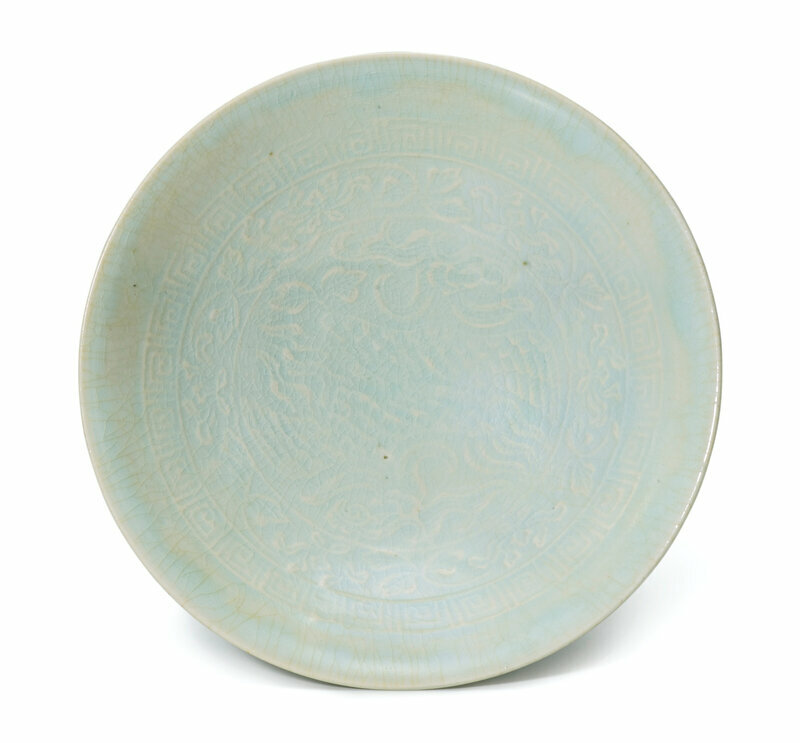 Lot Sold 16,250 HKD (1,826 EUR). © Sotheby's. 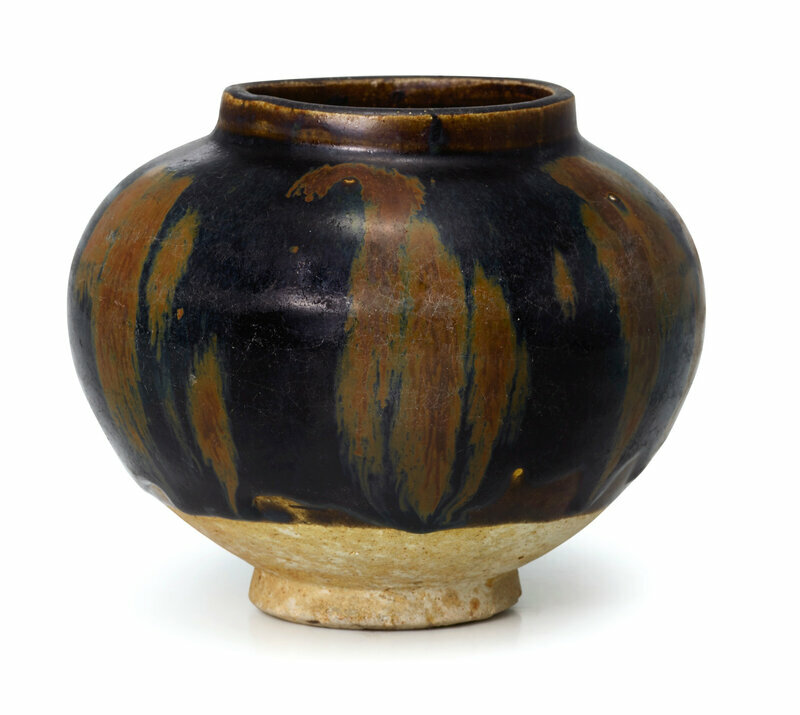 the globular body applied with a black glaze decorated with russet splashes, the glaze falling short of the foot revealing the buff-coloured body. Provenance: Collection of T.Y. Chao (1912-1999), and thence by descent in the family.